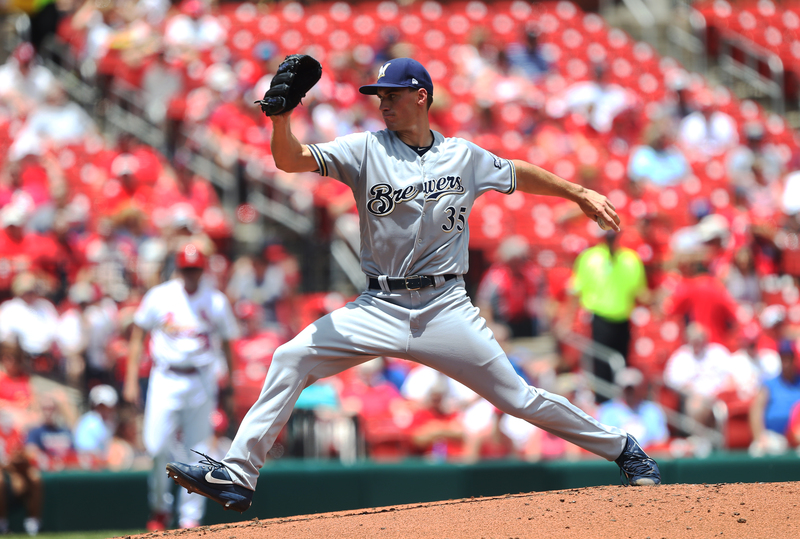 Brewers suffer ugly loss in series finale with L.A.
Matt Kemp homered twice to lead the Los Angeles Dodgers to an 11-2 victory over the Milwaukee Brewers on Sunday at Miller Park. The loss for the Brewers is their 9th in the last 11 games, as they dropped two of three in the series. 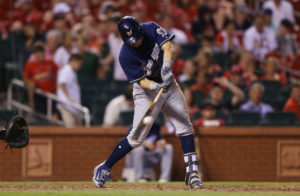 The Dodgers hit Brewers starter Brent Suter hard and continued their assault on reliever Taylor Williams. Suter left after three innings with a left forearm strain, the same injury that landed him on the 10-day disabled list previously. 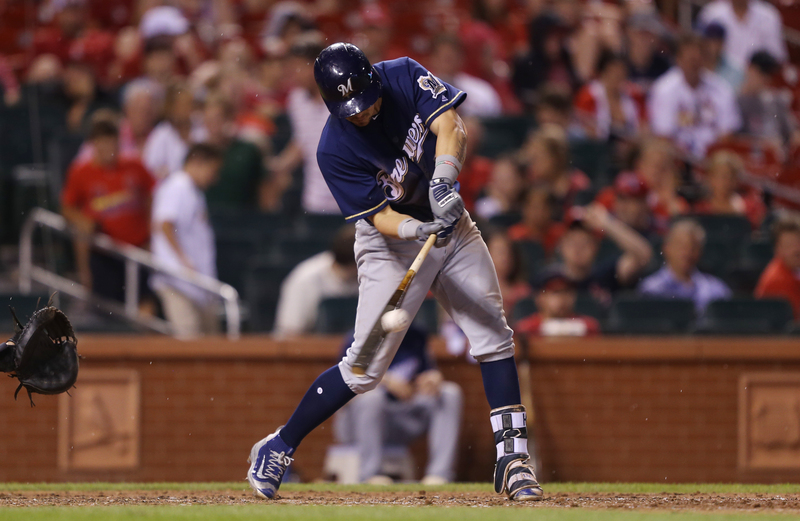 Manager Craig Counsell said Suter is headed back for another stint on the DL. “It’s a really disappointing setback,” said Suter. 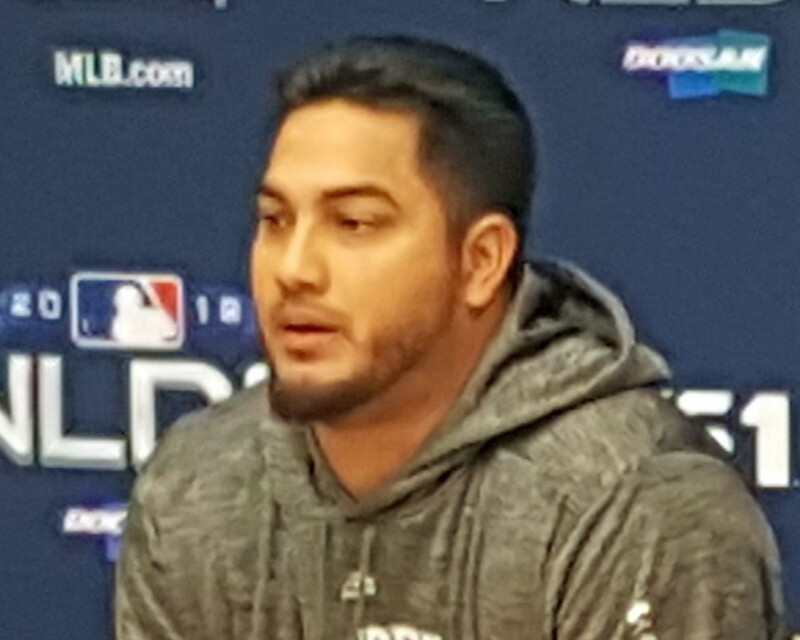 “I’m really disappointed for letting the team down today. I didn’t pitch well and then I got hurt to boot. It was just a real disappointing day. 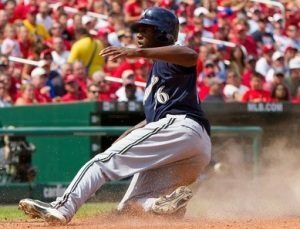 The Milwaukee Brewers won their second straight on Tuesday night, holding off the Cincinnati Reds 7-6 at Great American Ballpark. Hernan Perez clubbed a solo home run in the seventh inning and the Brewers made it hold up. Travis Shaw and Jesus Aguilar also hit back-to-back home runs in the first inning for the Brewers. Chase Anderson worked 5 1/3 innings to pick up the win and move to 3-2 on the season. 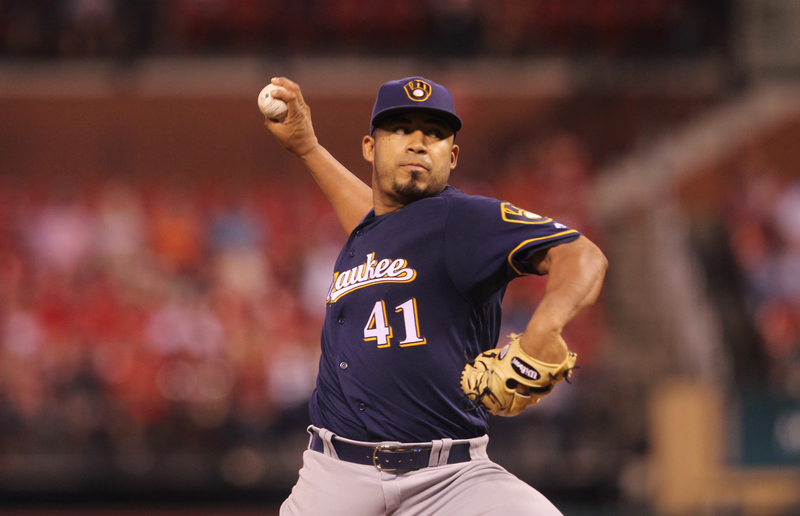 Jeremy Jeffress recorded the final five outs for his first save.